The fantastic Doctor Who season 11 premiere exceeded fan expectations this past weekend, with even the most cynical Whovians finding themselves enjoying it. However, there was one thing that people seem to be taking issue with. But first, let’s go over what worked well. 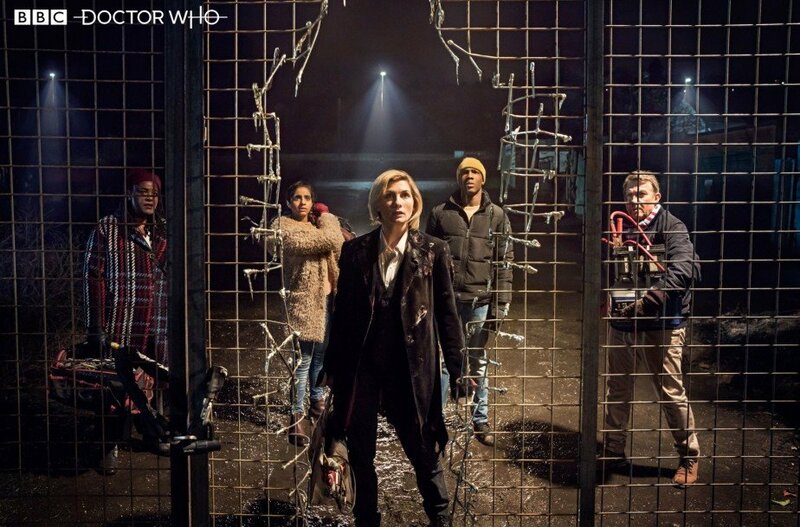 Jodie Whittaker was convincing as the Doctor from her very first scene, new showrunner Chris Chibnall has remixed the look and pace of the show for the better, and Segun Akinola’s score worked beautifully. Yes, the monster-of-the-week was a bit bland, but it did help keep the focus on the still-regenerating Doctor. Speaking of which, some viewers are complaining that they actually had trouble understanding what No. 13 was saying due to her thick accent. Not only that, but it seems like a lot of people needed to use subtitles to get through the episode, and below you’ll find just a sampling of what folks are saying in regards to the way Jodie speaks. Despite all of this, there’s no denying that Whittaker was a terrific piece of casting, presenting us with a warm, caring and charming to a fault hero who we can’t help but to fall in love with. The actress nailed the Doctor’s stream-of-consciousness dialogue, too, and easily handled of all the exposition she had to deliver. If the intention of Chibnall and his team was to show us that this woman is the same person as the eccentric, loveable, heroic man who’s been on our screens for over half a century, then mission accomplished. Tell us, what did you think of the Doctor Who season 11 premiere? 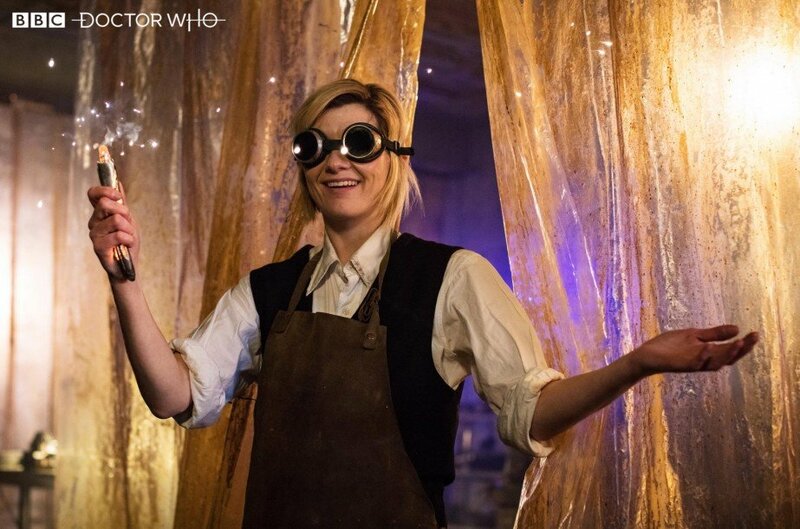 Did you find it hard to understand Jodie, and did you enjoy her take on the Time Lord? Be sure to let us know by commenting below.